Transportation operators are responsible for the critical coordinating and monitoring of ever changing situations and emergencies that require high degrees of attention. We designed the Summit Line of console furniture with a focus on the needs of the operator to maximize comfort and minimize fatigue, helping operators to stay focused and on task. 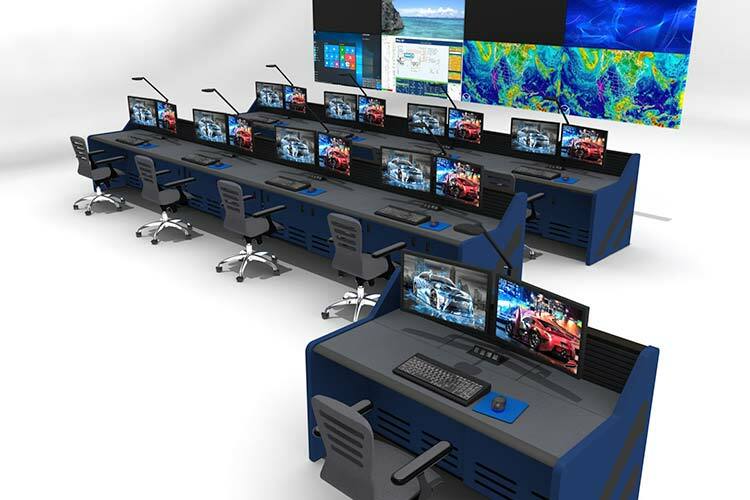 Our control room consoles feature slatwall mounted adjustable monitor arms, internal space for mounting equipment, cable management, integrated power, and numerous customizable features. We design, manufacture and install a control room solutions unique to your transportation application. 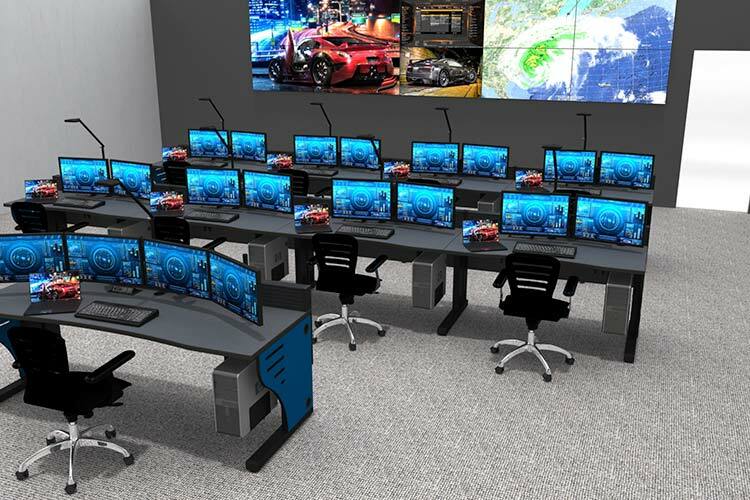 The Inracks console furniture solution is the ideal match for the rigorous 24/7 environment. Above all, transportation industries require highly durable furniture to support operators and equipment required to maintain a high performing space. 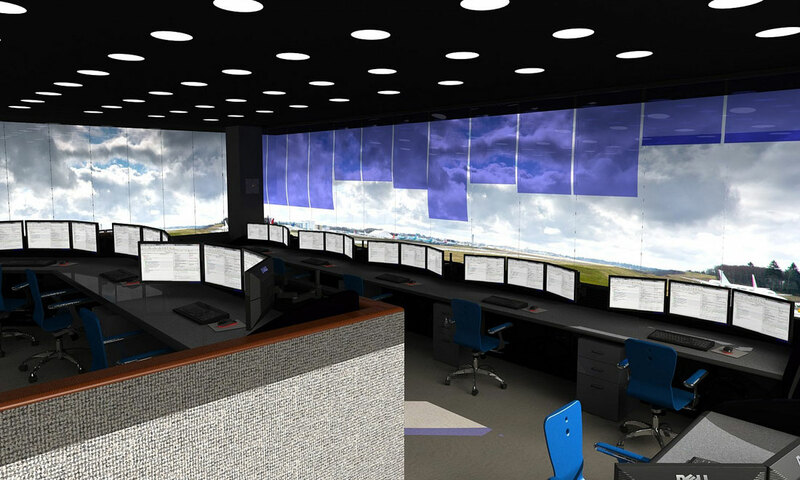 Interested in receiving a quote for your Airport Transportation Control Room? 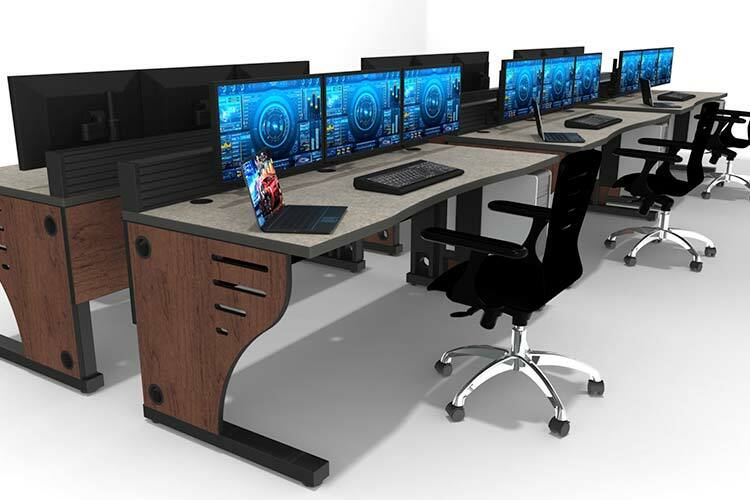 Take your project to the next level with Inracks console furniture solutions.